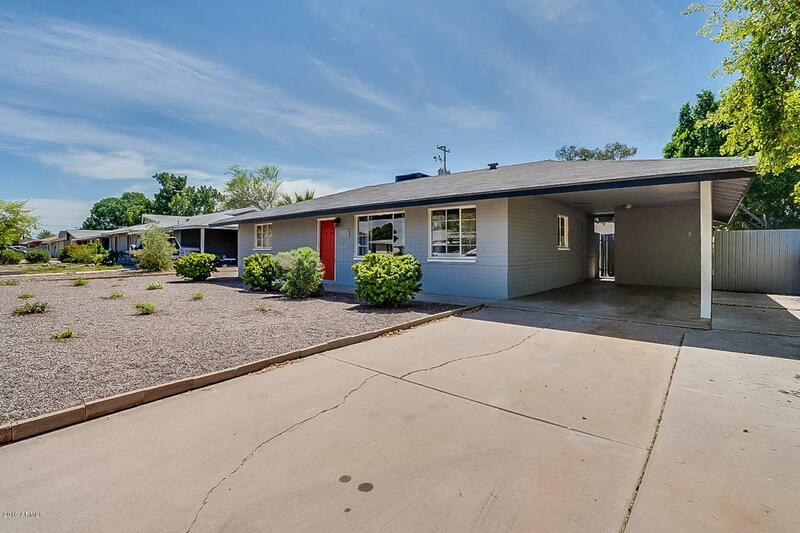 Amazing location on this 5 bedroom 2 bathroom Tempe home with a pool. 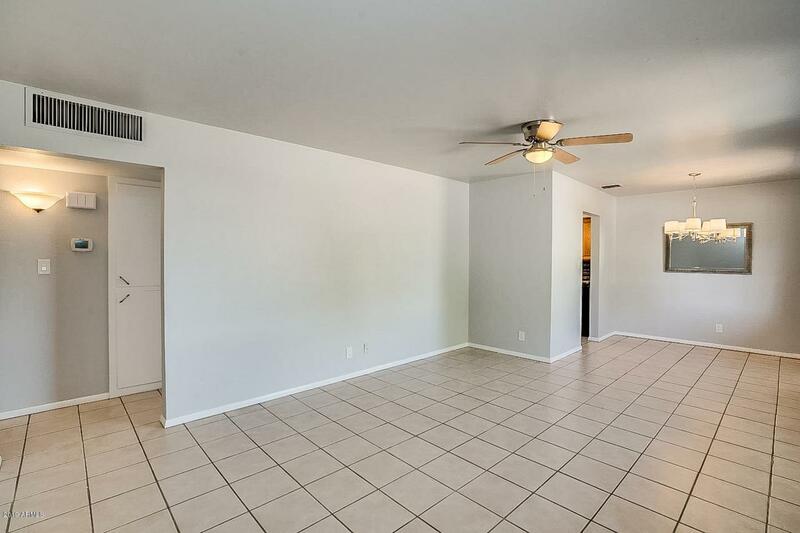 Close to ASU, Mill Ave, the freeways and the airport. 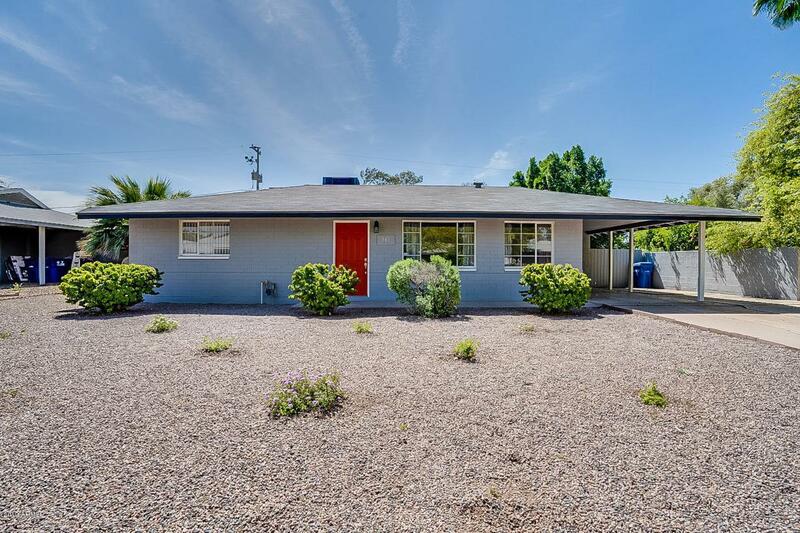 Tons of recent upgrades including fully remodeled bathrooms, new roof, recently updated pool, and more. 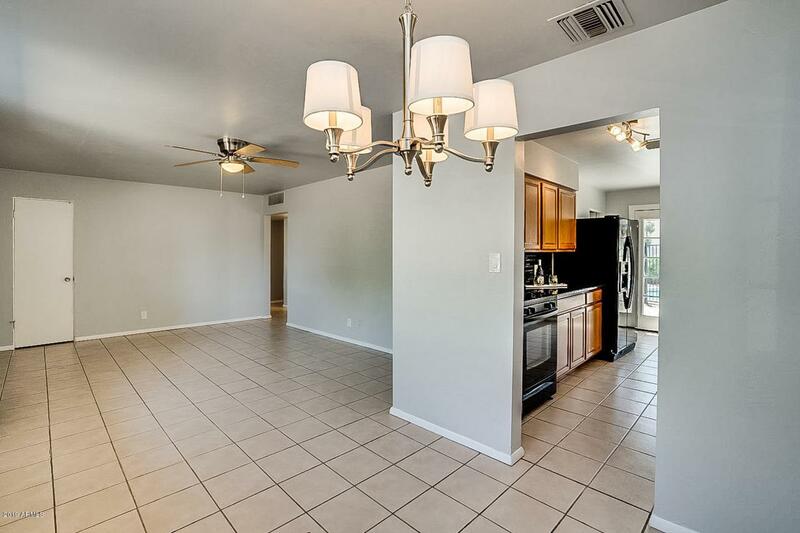 Property could also make a great rental.